Some guys simply need a small additional push-to boost hunger and vigor vigor and their sexual hunger. is quite common. 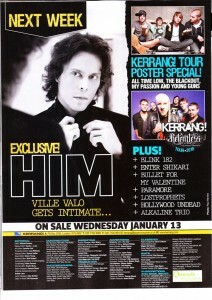 Issue 1295 of Kerrang Magazine brought an extensive 4 page interview with Ville Valo where he enveils some of his most intimate secrets. Be sure to get your hands on this issue… a must have HIM collectors item! Kerrang! 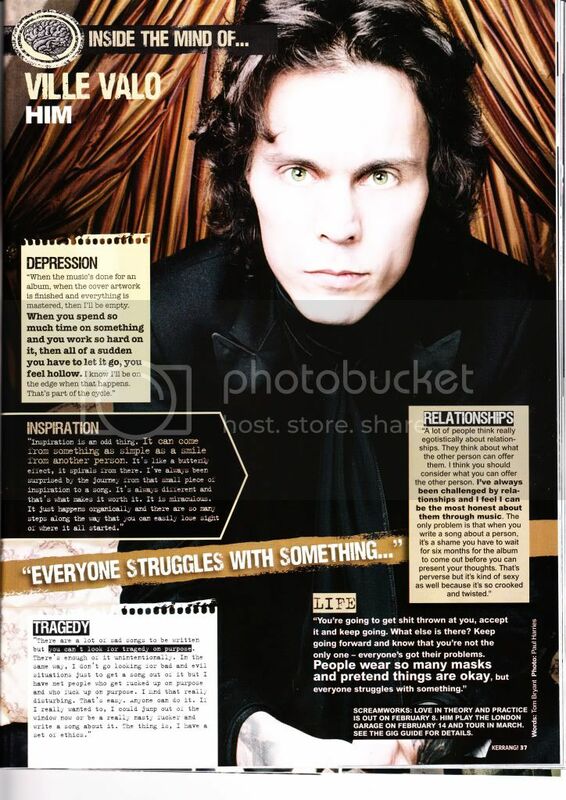 joined Ville Valo in Helsinki to find out more about his latest “emotions, experiences and traumas”. 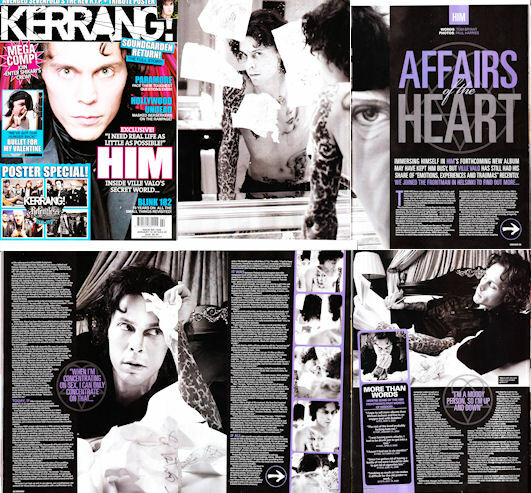 In tomorrows issue of Kerrang! Magazine …stay tuned! Since Ville Valo quit drinking, the only interest he has left is music. 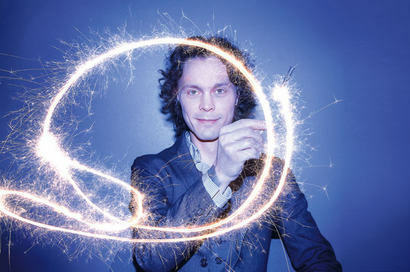 HIM frontman Ville Valo, 33, is a changed man. The nights and days spent with dozens of pints of beer seem far away. Sobriety has also shrunk his circle of friends. Only true friends have remained. - Let’s say that I’ve deleted 190 phone numbers out of 200 from my cell phone, Valo admits. He regards coolly Jackass star Bam Margera’s concern that Valo has become a total hermit. It is true though that Ville is not seen in bars anymore. He’s not afraid of falling off the wagon; the reason is that you’re not allowed to smoke freely in bars anymore. - I have to fool around in my own fantasy worlds, and I can do that just fine in Munkkiniemi, Ville grins. 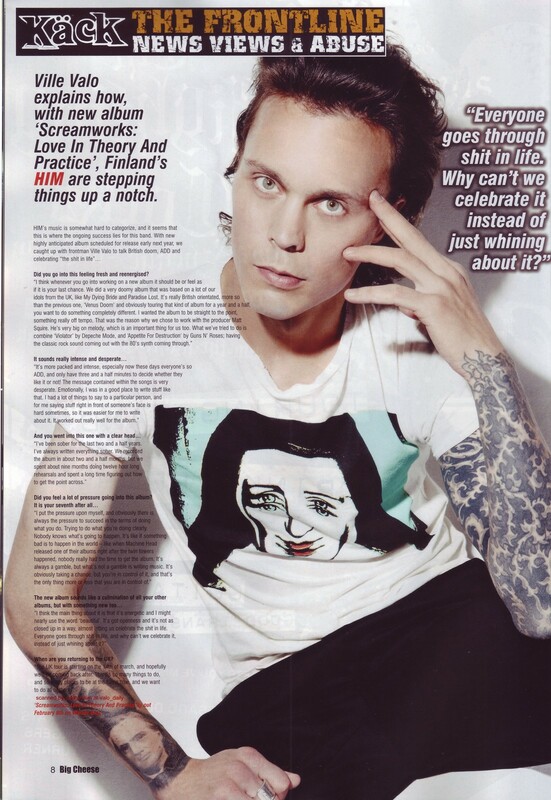 Ville Valo hasn’t always been in such a good shape as now. Playing with alcohol got out of hand a few years ago, and the rock star, who confesses to being a workaholic, didn’t have time to take a vacation in ten years. The decision to go to rehab at Promises in Malibu in the spring of 2007 changed the direction of Ville’s life. - It was a kind of a breather. No cell phone, the sun was shining a bit, and I was locked up so that I couldn’t do anything naughty. It was a pretty pleasant prison and a very expensive one, he laughs…. Thanks to http://sineresi.livejournal.com/ for finding the videos and photo. 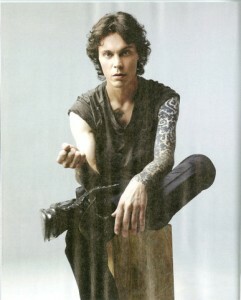 In the British Magazine Front, Ville Valo takes us through some of his tattoos. 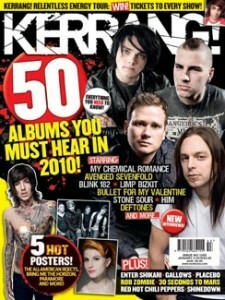 Click images to view larger at: http://heartagram.forummotions.com/t387-british-magazine-front .